This collection started when I saw these pencil-tights on Pinterest. 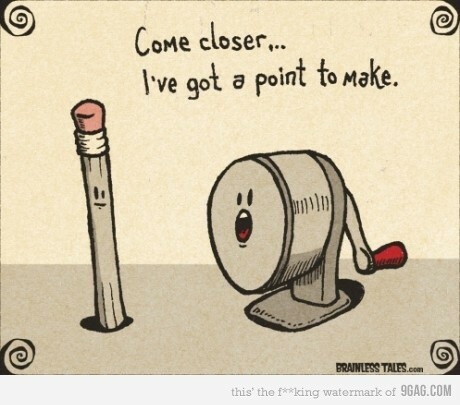 It inspired me to go searching, and see how many other pencil-like and made-from-pencil things I could find. 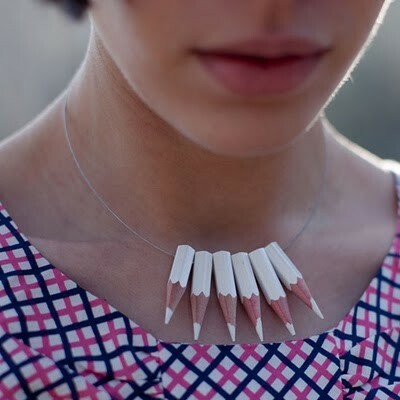 Lovely and quirky pencil necklace by Corazón de Galleta. From Bem Legaus. You can make this!! 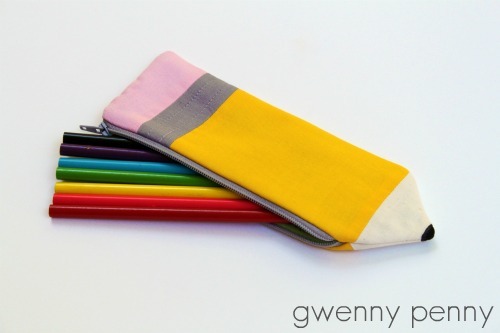 A tutorial on how to make this cute pencil pencil case is over on Gwenny Penny. Cold? 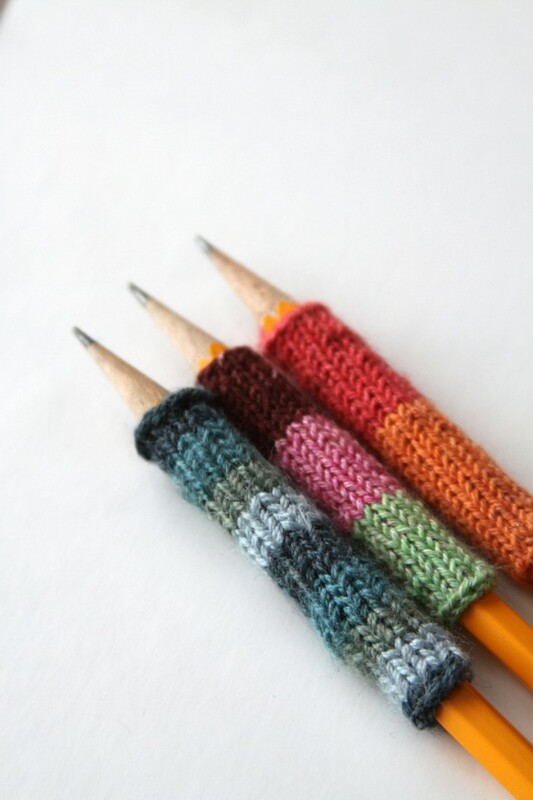 Warm up your pencils – and your fingers – with these pencil sweaters found at Whimsy Love. 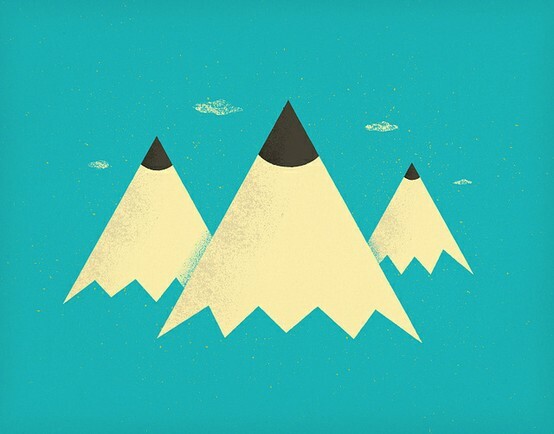 Pencil mountains – by Brent Couchman. Hello! 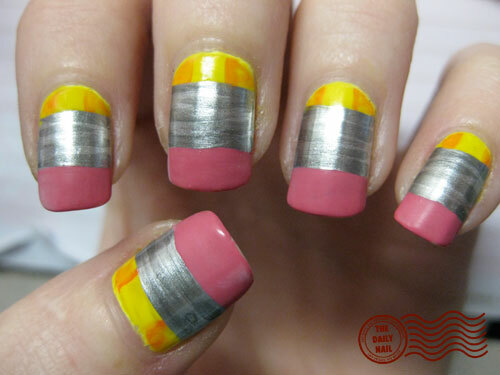 Pencil nails! I never do my nails because they get destroyed when I work, but I love this! 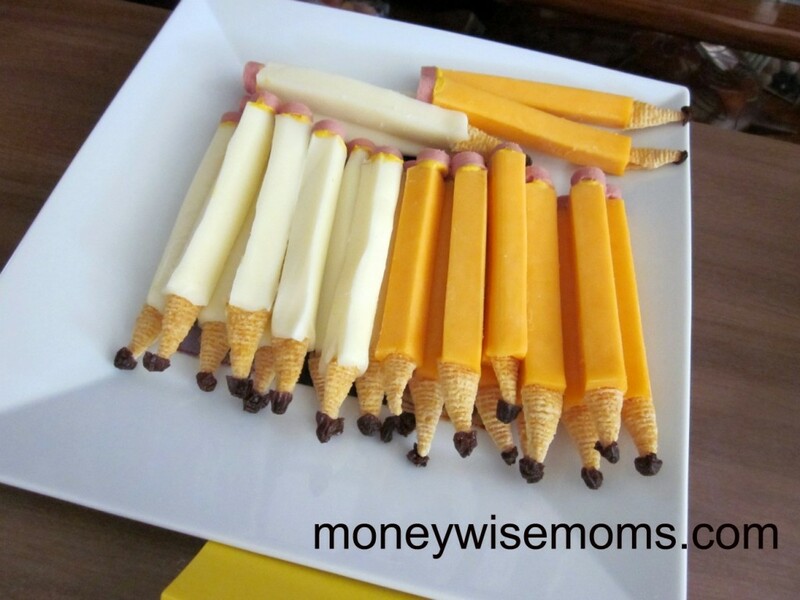 Pencils you can eat! From Money Wise Moms. Now these are just awesome! 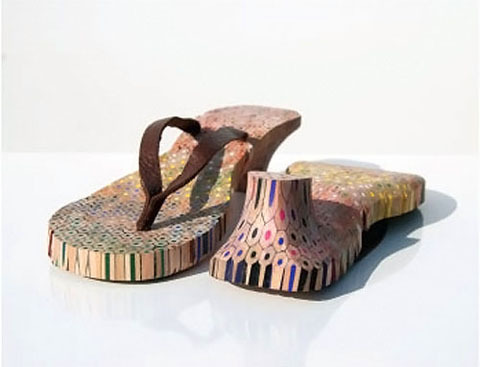 Pencil thongs (or flip-flops, or jandles, or whatever you call them) by Lauren Milroy. Aww, a pencil scarf! From lmnop. Pencil sculpture? Or perhaps a jewellery tree? Found on Pinterest. 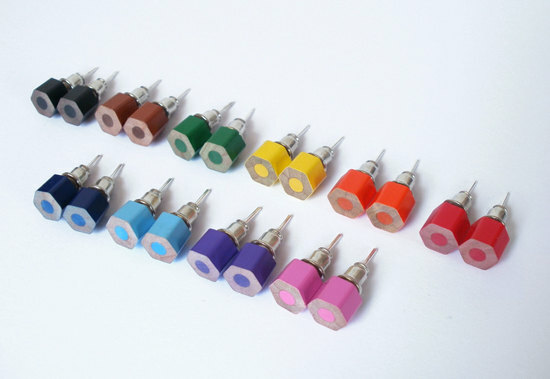 Colour pencil earring studs. Brilliant! By HuiYi Tan. 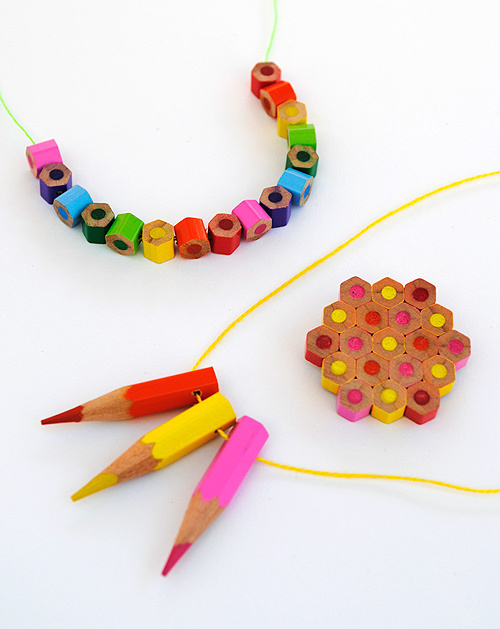 More pencil jewellery – you can DIY these ones! 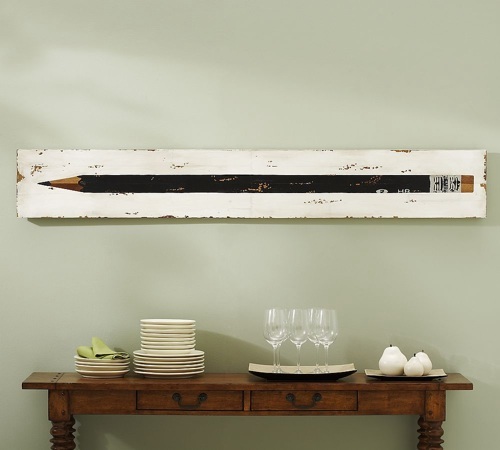 A very long piece of art… from Pottery Barn. 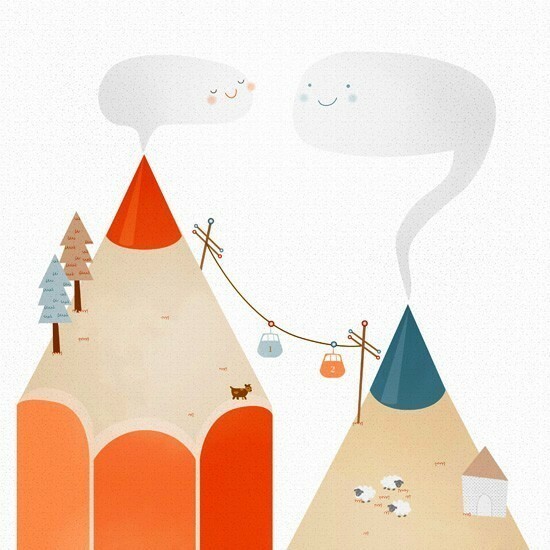 Adorable pencil mountains! I think the dog wants to be with the sheep… by teconlene. 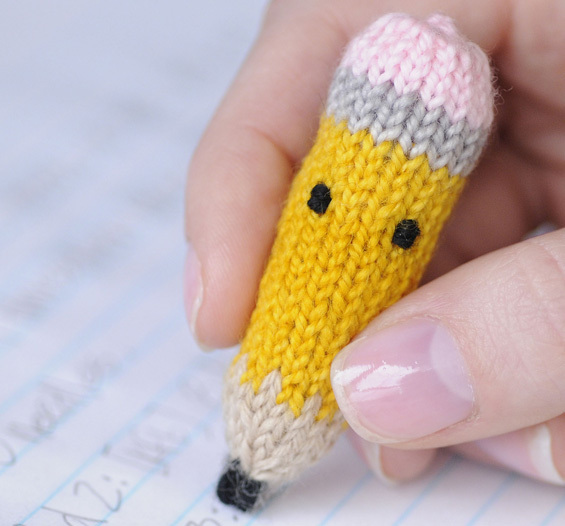 And finally – a knitted tiny pencil. Squee! You can learn to make your own here. Those pencil socks slay me! I wish they weren’t sold out. LOVE them. What great finds! Can’t believe those pencil socks. 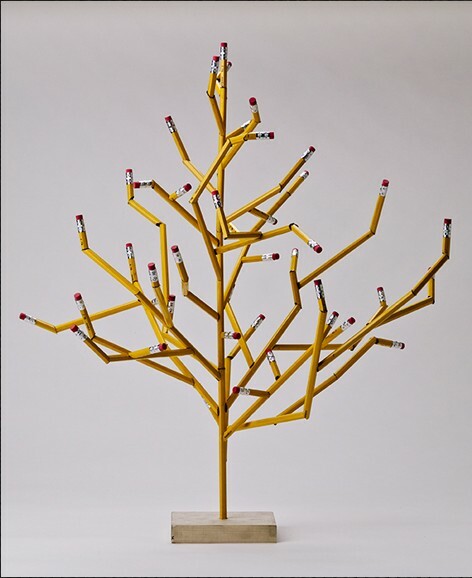 XD I’ve seen and, am inspired by, the pencil sculpture — amazing — and will definitely give some of the pencil jewellery ideas a go. The pencil thongs are superb and the nail polish, well… !!!!!!! Thanks! 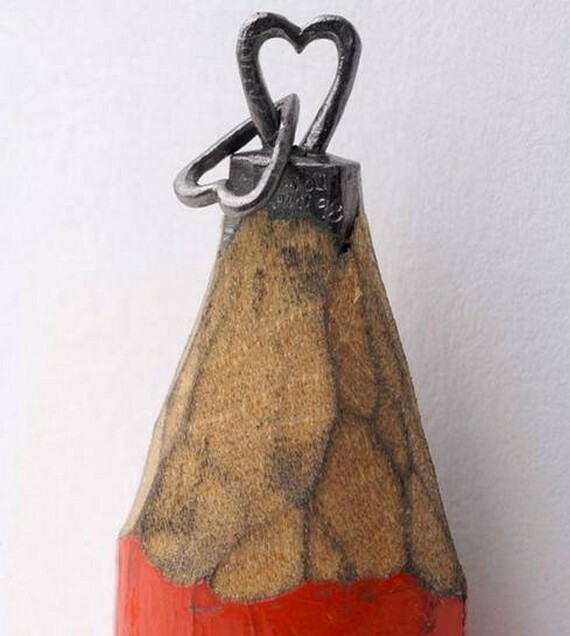 I love the pencil sculpture, I have trouble just getting a nice even point on mine let alone sculpting love hearts. wow. I absolutely love all of these cute finds. I don’t know which is my favorite…pencil wall are, knitted pencil sweaters, pencil snacks…oh my! We’ll just go with, I love them all! Thanks so much!! Omg those are adorable!!!!!!!! Love it and thank you!!!! Thanks for featuring my Pencil illustration on your beautiful blog!! Those pencil tights are so cute! Do you know who sells (or sold) them?